Hi my name is Sue Murphy. 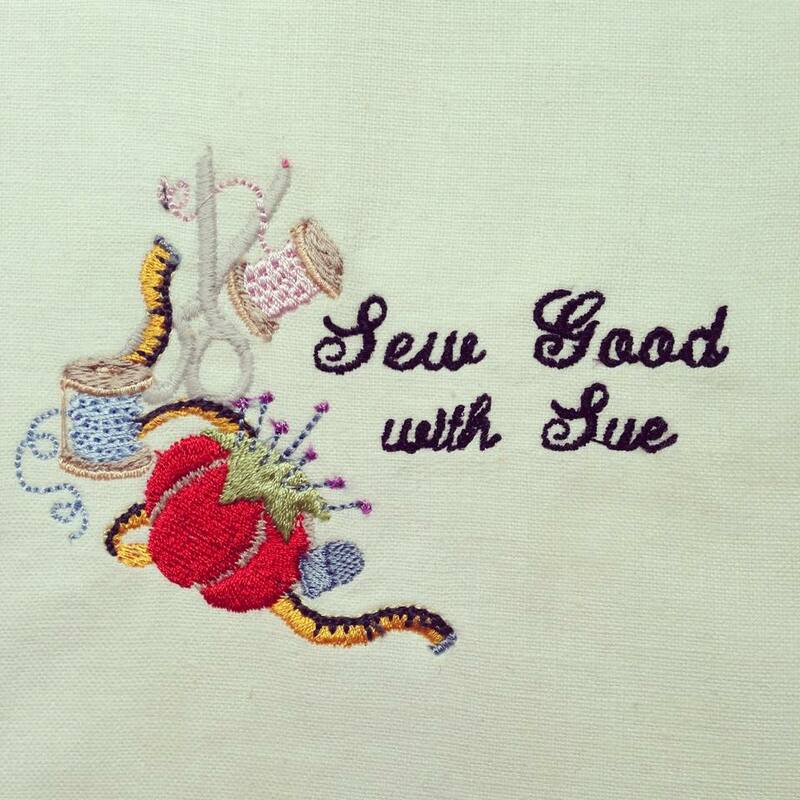 I am passionate about sewing and teaching sewing. I grew up making all my doll’s clothes and my own clothes. I love to teach my students the best sewing construction and neatening methods to use and how to achieve quality garments that look professional and fit well. I run Sewing Classes in my home in Brighton (or I can come to you if you are in the Bayside area). 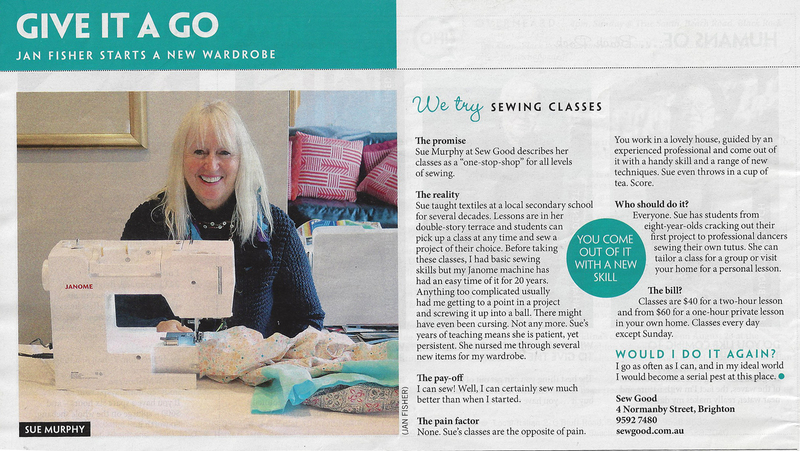 I taught Textiles / Sewing / Dressmaking / Design and Technology for 32 years at Star of the Sea College in Brighton. (1979 – 2011). I am a fully qualified Product Design and Technology (textiles / fibres and fabrics) Art and Multimedia Design teacher (since 1977). Sew Good is your one-stop-shop for the very best adult sewing classes, teenager sewing classes or individual sewing classes or sewing machine Tuition. Hi just enquiry how much classes are? And when? Hi Brooke, Classes are $40.00 for two hours.